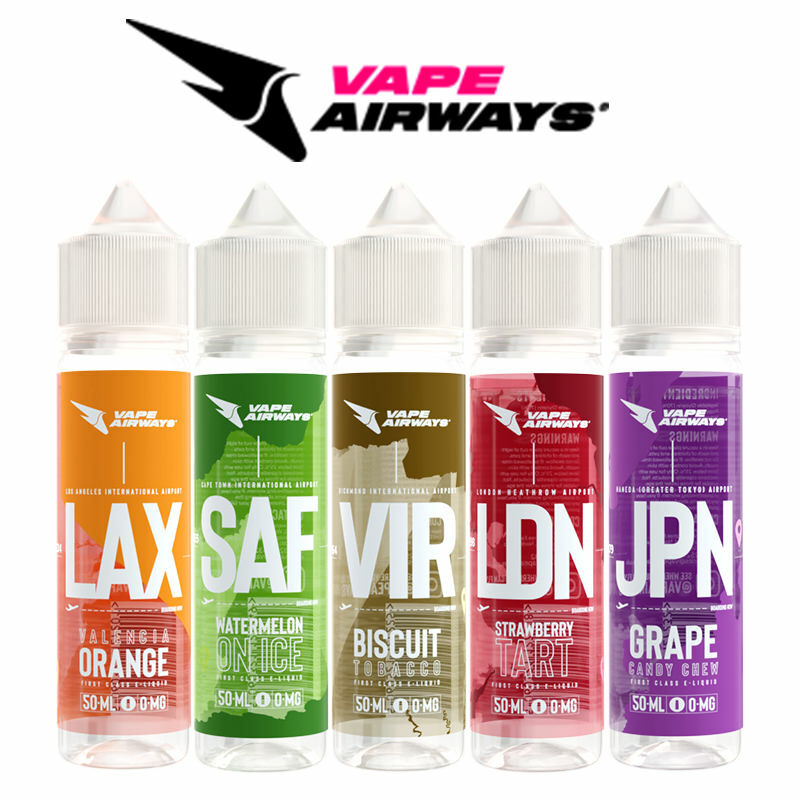 Kangertech is one of the most popular and well-known e-cigarette brands. 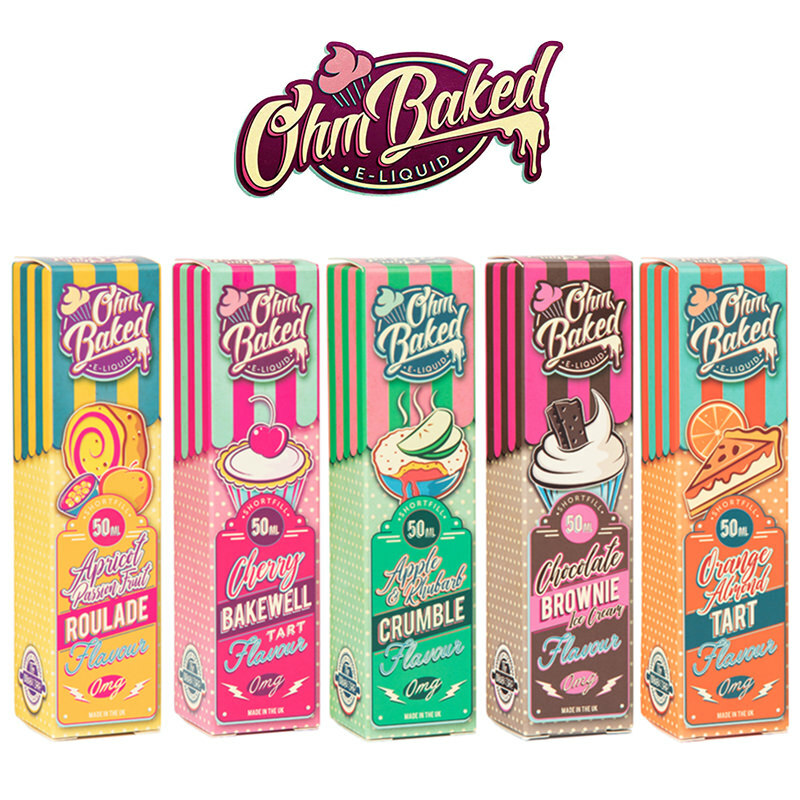 They deliver great products to their customers, backed by outstanding service to create a great vaping experience. Kangertech vape kits are practical, user friendly and incorporate some of the most advanced and revolutionary designs that you can find on the market. 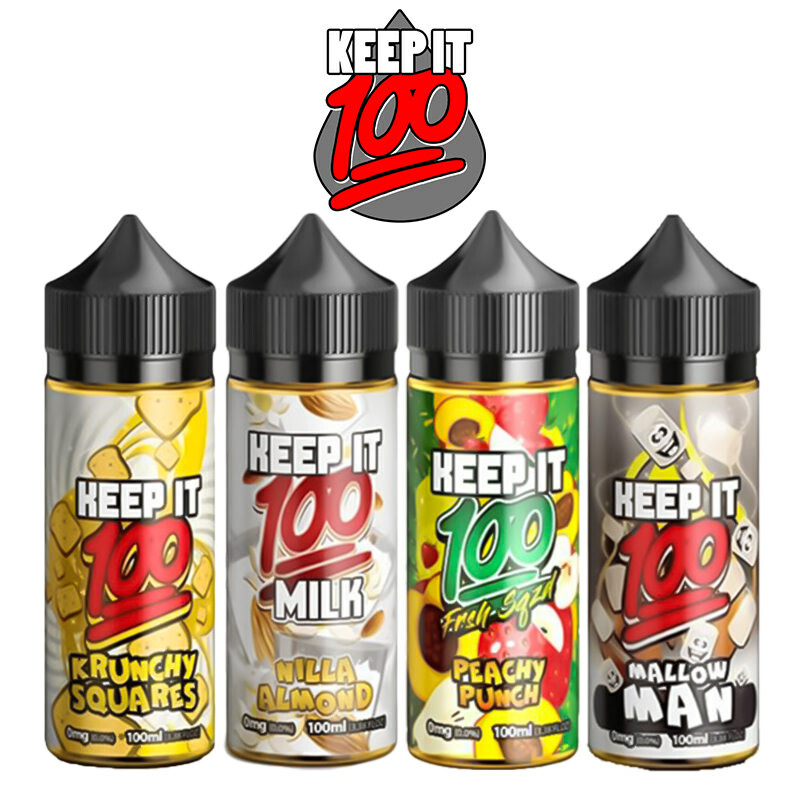 Kangertech has earned a great reputation among the new vapers with their starter kits such as the K-Pin, Subvod 1000CL and CL Tank 2P vape kits and they also have a great range of products suitable for the more experienced vapers. 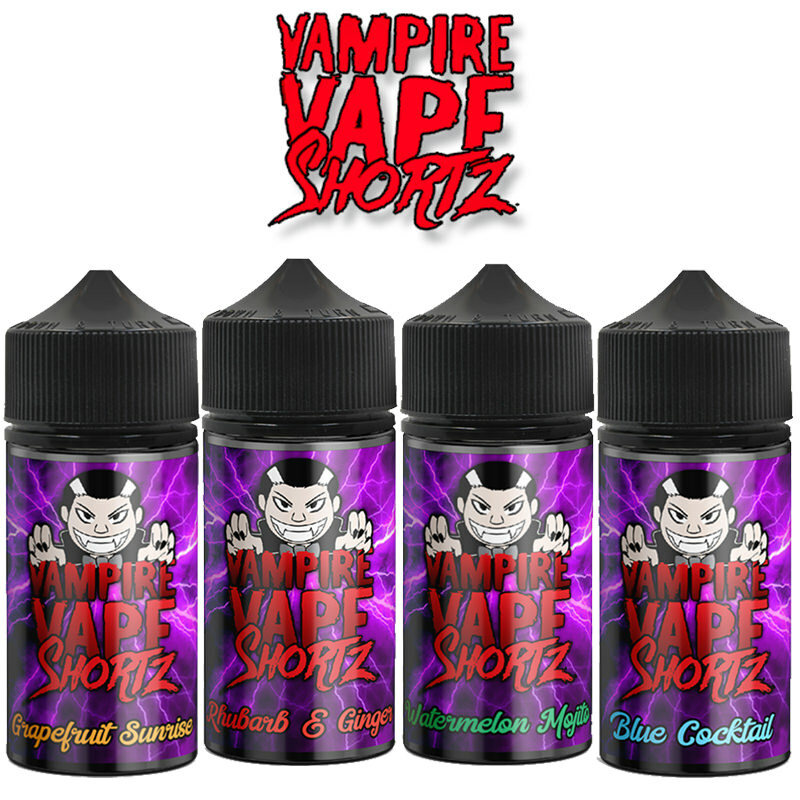 Vapestreams has always been a huge fan of Kangertech vape kits and they definitely earned their place in our extensive stock of vaping goodies. 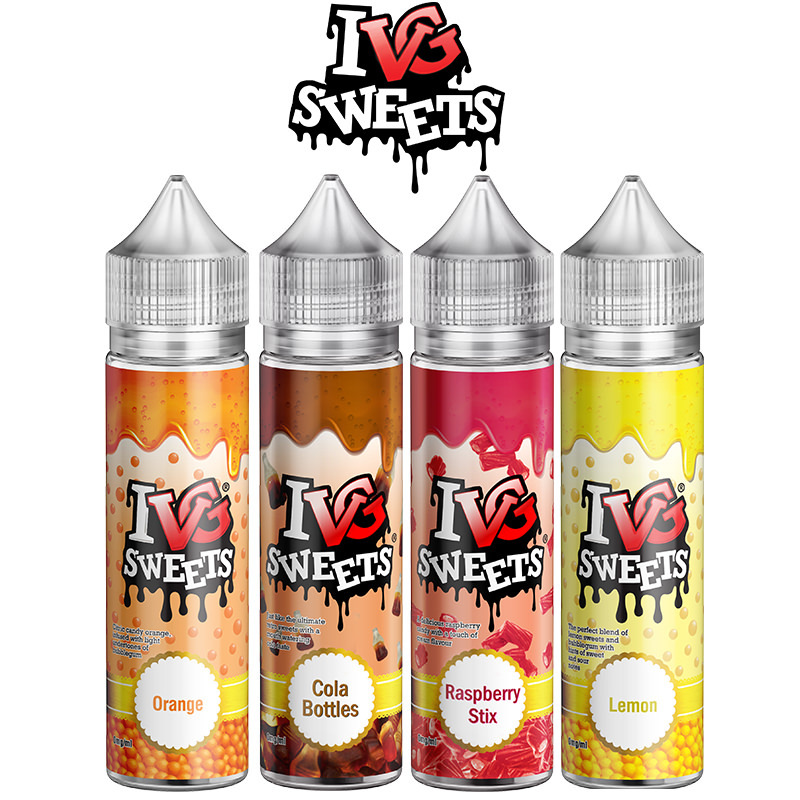 Vapestreams also offers free delivery with orders over £20.